Successful real estate projects and transactions demand close attention to numerous business, financial, and legal elements. 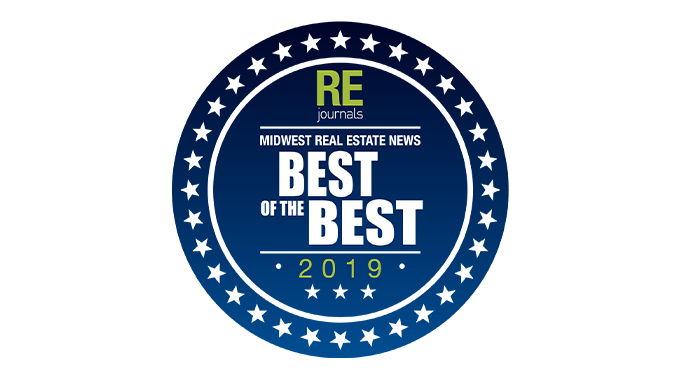 Michael Best’s Real Estate team applies our deep experience in all areas of finance, construction, environmental, and real estate law to help our clients reach their goals — on time and on budget. We represent local, regional, and national clients in every segment of the real estate industry, including owners, developers, contractors, brokers, lenders, architects, and tenants, as well as nonprofit, public sector, and educational clients. 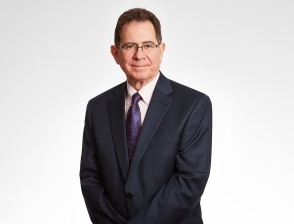 Whether a client is considering buying, financing, or developing a real estate project, Michael Best provides comprehensive counsel on legal and business issues from start to finish. Our attorneys work with clients to proactively identify opportunities; structure transactions and financing; negotiate agreements; and get projects sited, permitted, built, and occupied. Guiding clients through the process of developing single- and mixed-use projects across the United States, from land acquisition and zoning through financing, design, and construction, build-out, and leasing or sale, as well as advising institutional investors on financing strategies. Helping clients obtain all necessary government permits, licenses, and approvals for real estate projects; preparing and negotiating development agreements, land use applications, and other documents; advising clients and local governments in land use matters; and representing clients in court and in regulatory enforcement matters. 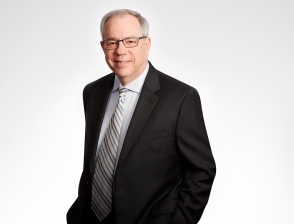 Assisting with the structuring and execution of complex commercial leasing arrangements; negotiating and drafting commercial property management agreements; and other legal matters related to the landlord-tenant relationship and property ownership. Counseling on the formation of TIF districts and drafting related development agreements; structuring and issuing tax increment bonds; “pay-as-you-go” or developer-funded TIF arrangements, and a variety of federal and state development incentives. 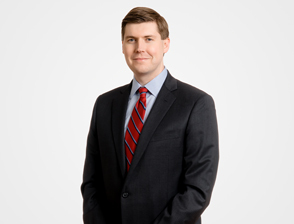 Advising clients from the inception to the close-out of a construction project and beyond, on matters such as construction contracts, siting and permitting, best practices and documentation, claim events, labor and employment matters, and litigation and alternative dispute resolution. Serving as counsel to utility, energy, and telecom clients in government relations and rulemaking, regulatory permitting for significant infrastructure, site acquisition, project financing and development, regulatory proceedings, rate regulation, asset sales and purchases, and environmental matters. When organizations enter into relationships with lenders and other business partners, the terms of those agreements are critical and often complex. 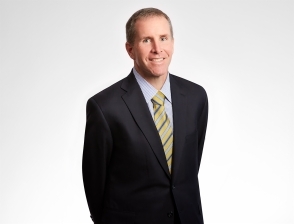 Michael Best provides guidance for mutually beneficial relationships across the entire spectrum of finance options. Advised a developer, owner, and operator of indoor water park resorts in all aspects of developing and financing a new property in Georgia. We assisted with land acquisition, securing local entitlements, negotiating and documenting construction and design delivery contracts, and structuring public and private financing. The 490,000-square-foot project will include a conference center, indoor waterpark, hotel, and related facilities, and will be a significant regional hospitality amenity for metro Atlanta. Served as general project counsel and issuer’s counsel to the Wisconsin Center District in all aspects of the development, financing, and construction of a 714,000 ft2 professional NBA basketball arena. Our team oversaw all elements of the $524 million project’s development and advised on all details of the arena public bond issuance, with an aggregate value of approximately $203 million. We also represented the District in the negotiation and drafting of an Arena License Agreement with a professional hockey team, securing the team’s presence in Milwaukee for years to come. The new agreement includes capital improvements to the arena plus new direct revenues. Represented a regional real estate developer in the second phase of a 200-acre mixed-use development in Wisconsin. We assisted with all aspects of the project, from planning through entitlements, financing, land acquisition, and development. The first phase was a 35-acre retail center, and the second phase consists of a 93-room hotel with an adjoining conference center, multifamily housing, senior housing, and single-family home sites. When fully developed, this project will add more than $90 million to the local tax base. 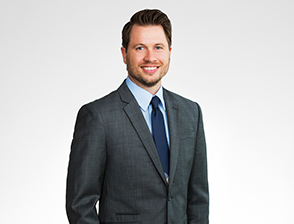 Represented a developer in the historic redevelopment of a former mall property in Wisconsin that was long considered an eyesore, located on an otherwise redeveloped downtown street. The site presented significant drainage, traffic, parking, and title issues. We assisted with municipal approvals, complex financing (including tax increment financing), clearing title restrictions, joint development ownership issues, construction loans, and sales of the individual land parcels. The new development will include three upscale apartment buildings, a regional specialty grocery store, and three other commercial buildings. Represented a project developer and governmental authority in the development, commercial condominium structuring, and financing of a 1,000,000-square-foot professional hockey sports arena, hotel, office, and public parking multi-use urban infill development in downtown Allentown, Pennsylvania. Represented a developer in the acquisition, entitlement, public-private partnership structuring, commercial condominium structuring, development, financing, and leasing of a 500,000-square-foot build-to-suit office building (which included leasing with a public company tenant), parking, retail, multi-use urban infill development in downtown Madison, Wisconsin. Served as counsel to a developer in the acquisition, entitlement, financing, development, sale, and leasing of a 55-acre, 510,000-square-foot national retail power center in suburban Chicago, Illinois. Advised a national water park developer in the acquisition, entitlement, financing, and development of a 450-room water park resort in Fitchburg, Massachusetts. Represented a developer in the acquisition, entitlement, development, leaseback, construction, and financing of a utility plant to supply utilities to a major healthcare development in Grand Rapids, Michigan. Assisted a consortium of three private universities in the development, construction, operation, and leasing of a student dormitory and conference facility in downtown Chicago, Illinois. Represented a developer in the acquisition, development, and debt and equity financing of a medical office facility in Colorado Springs, Colorado. 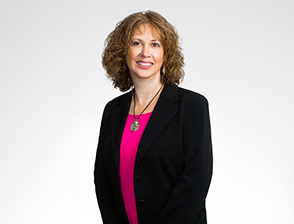 Renee has over 20 years of experience as a paralegal in both the environmental and real estate practice areas. She assists attorneys in all aspects of management and closing of residential and commercial real estate transactions. 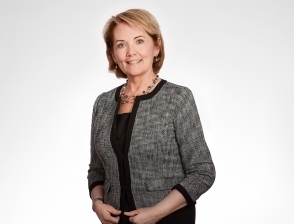 Renee has experience with drafting real estate documents, analyzing surveys and title documents and land use planning. 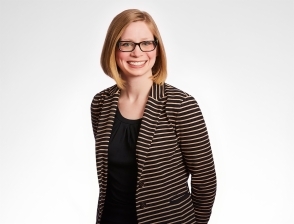 Katie helps clients navigate real estate matters including financing, leasing, and acquisitions and dispositions. She works with lenders to negotiate and document financing transactions, and advises businesses and private equity firms on the purchase and sale of companies with significant real estate assets. "What's in a Name? The Definition of "Minister" in Hosanna-Tabor Evangelical Lutheran Church and School v. Equal Employment Opportunity Commission"